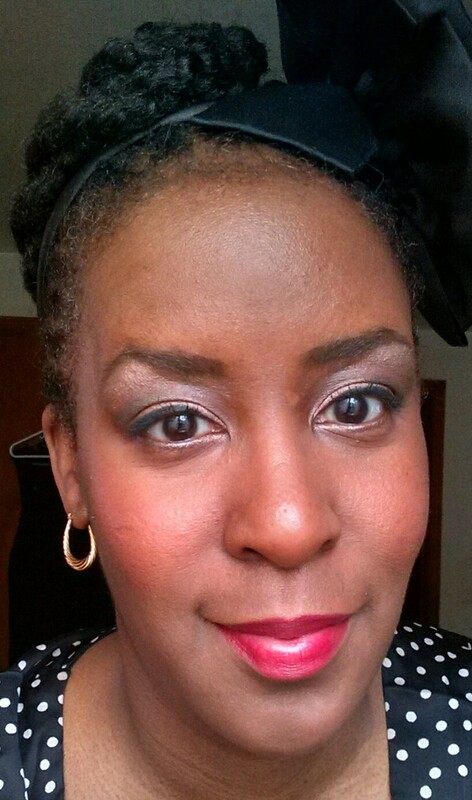 This year the Office of Multicultural Affairs at my oldest daughter’s college is hosting a Holiday Social. 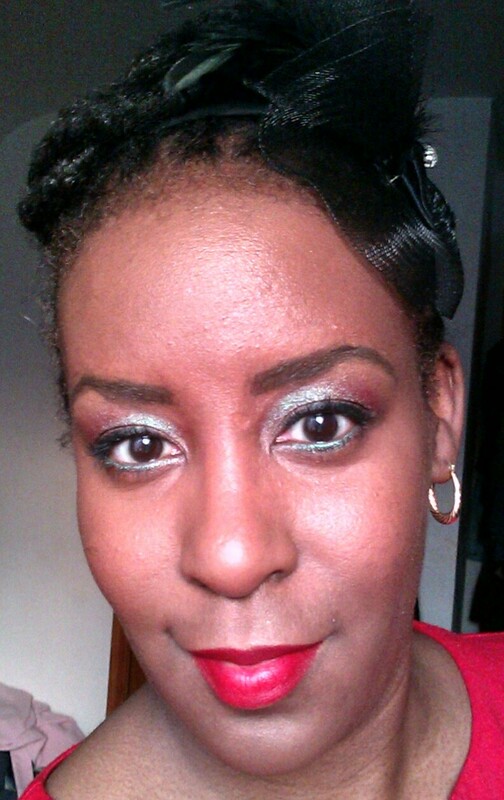 Rae had expressed interest in going to this event. 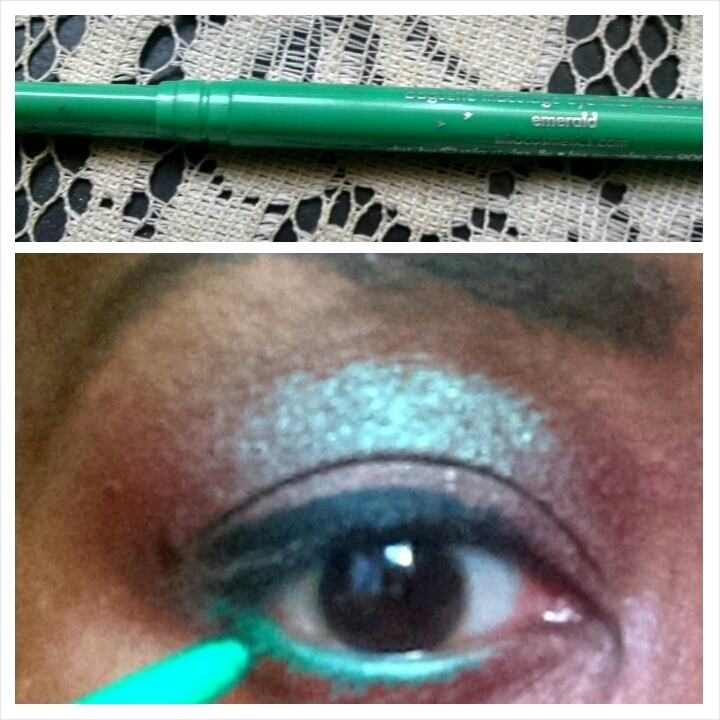 I came up with this look if she decides to attend. 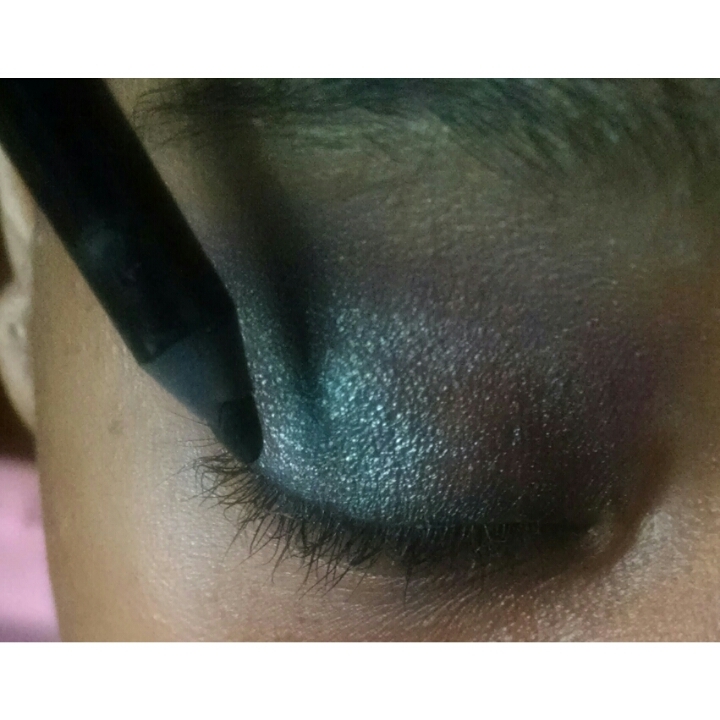 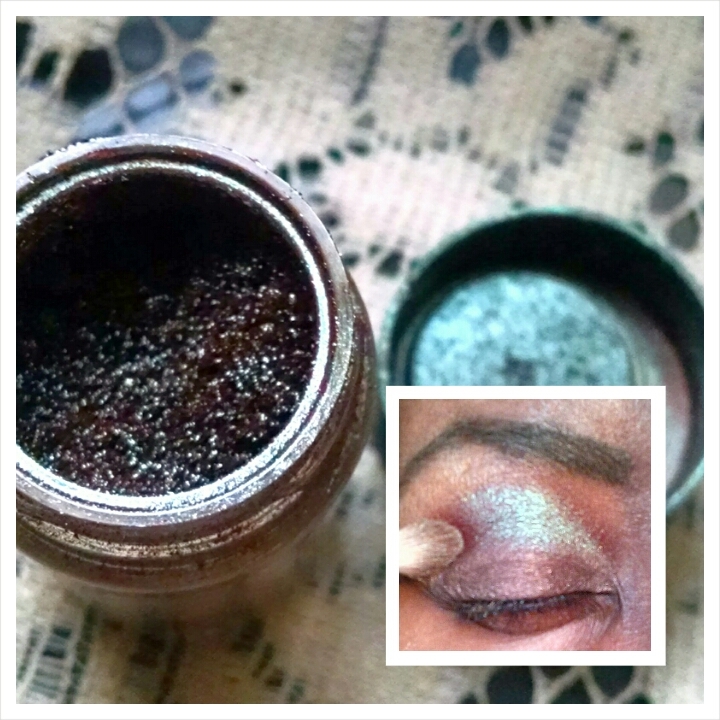 I used the Blue Brown Pigment from MAC as a part of her eye look. 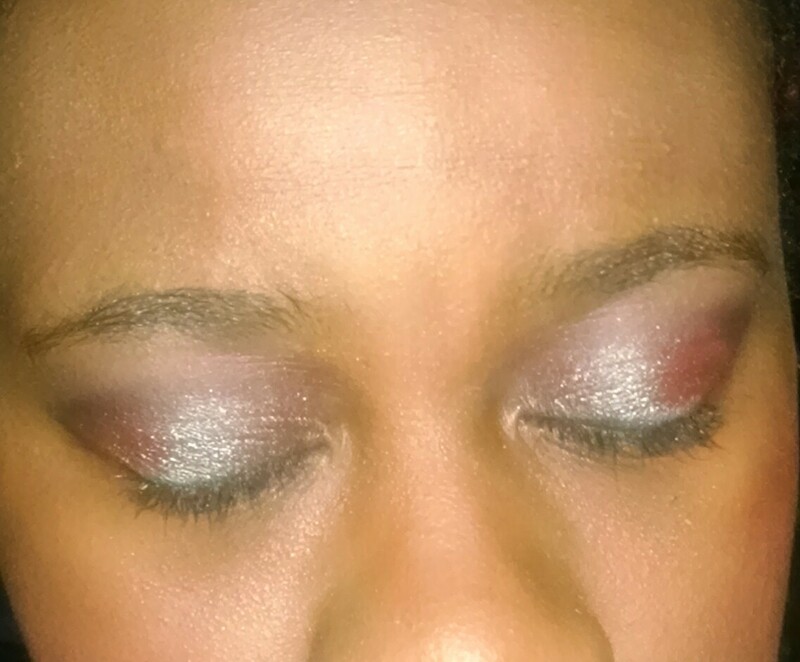 I also wanted a look she could do on her own if she decides to attend other Holiday parties. 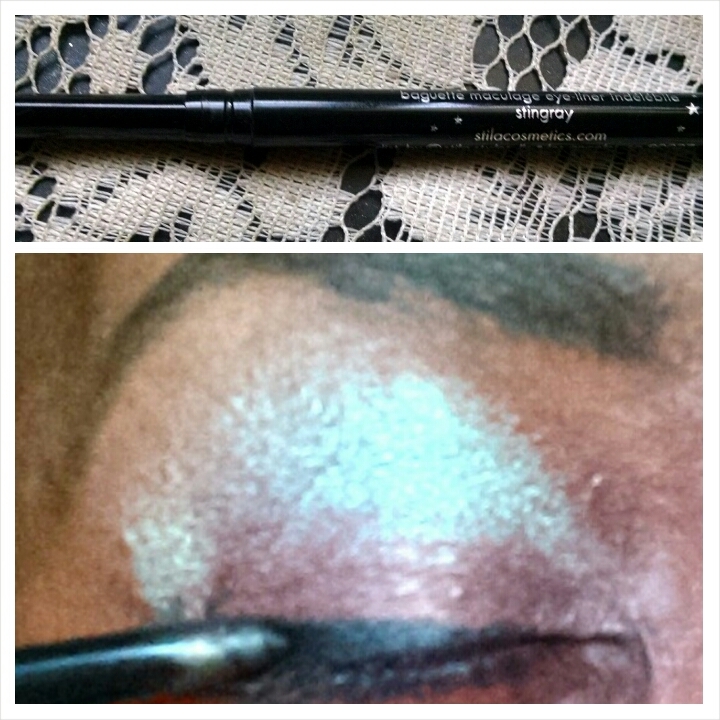 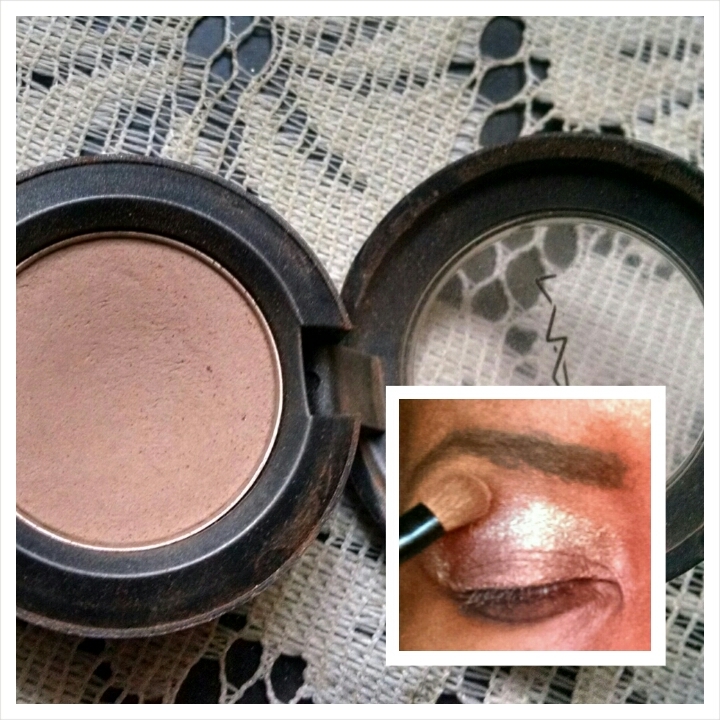 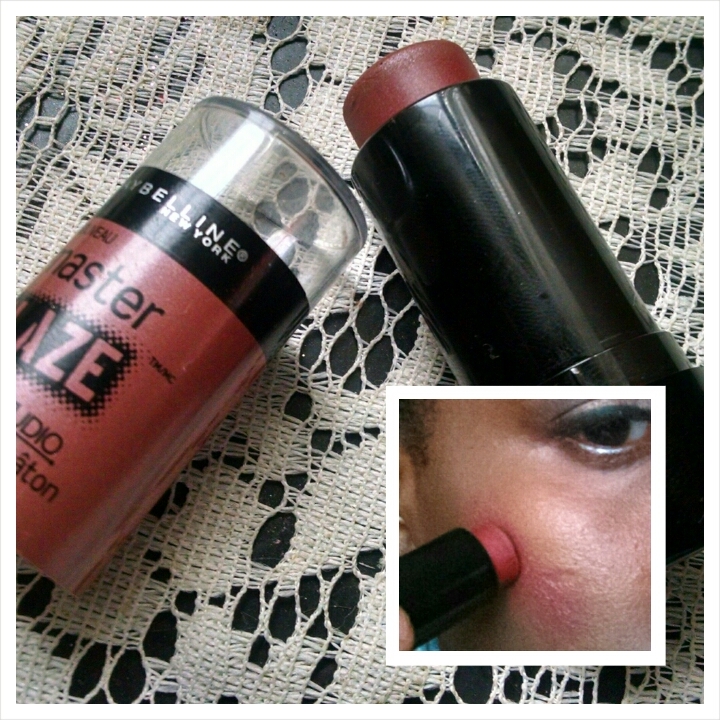 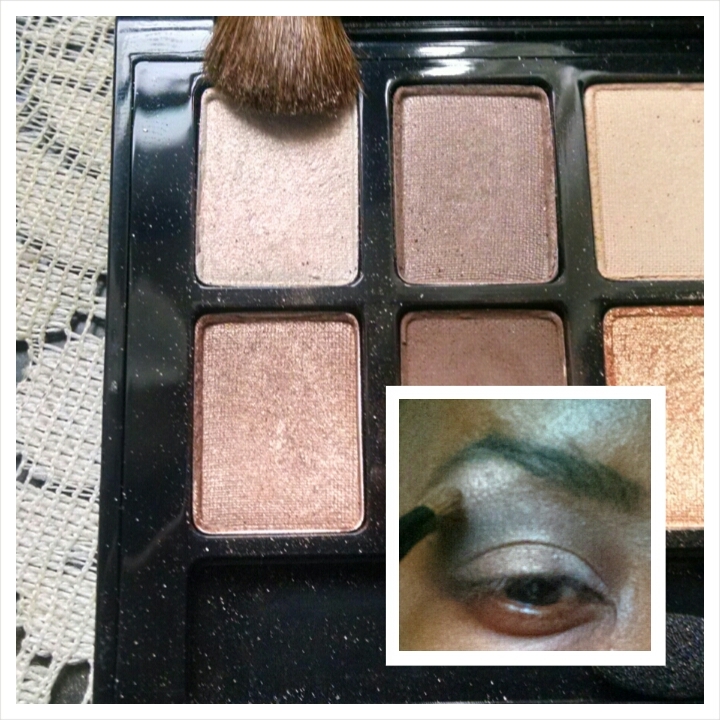 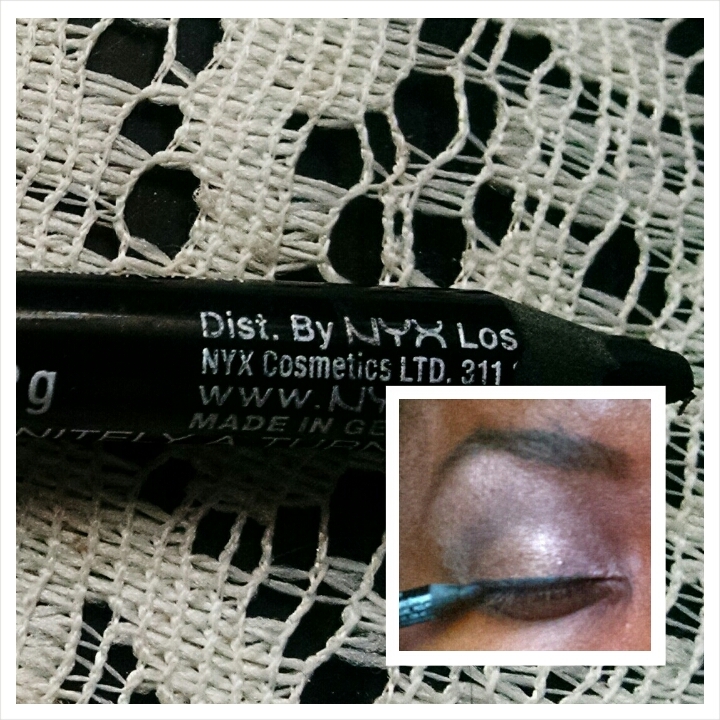 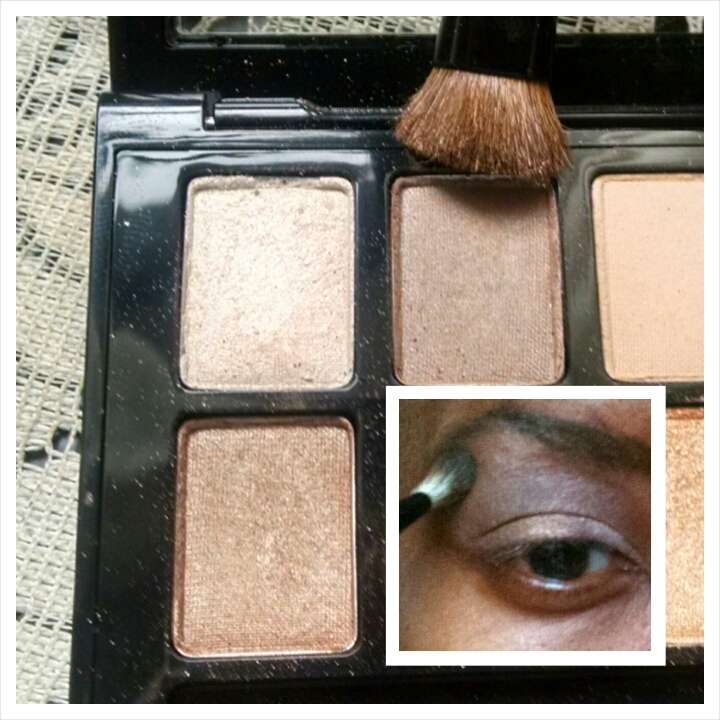 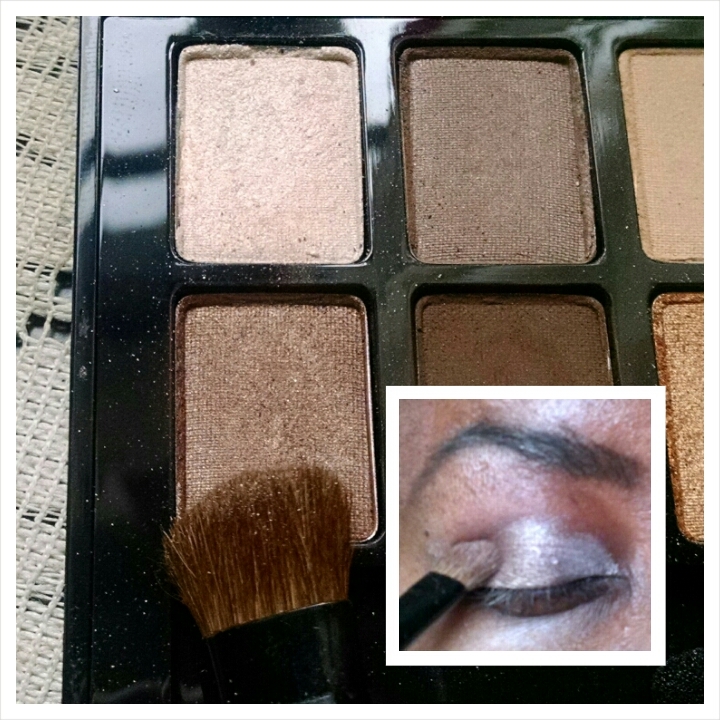 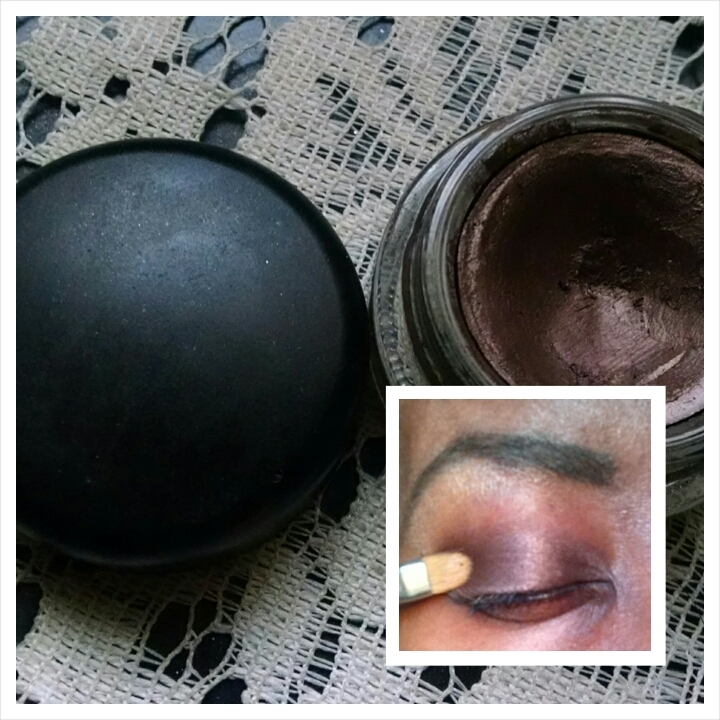 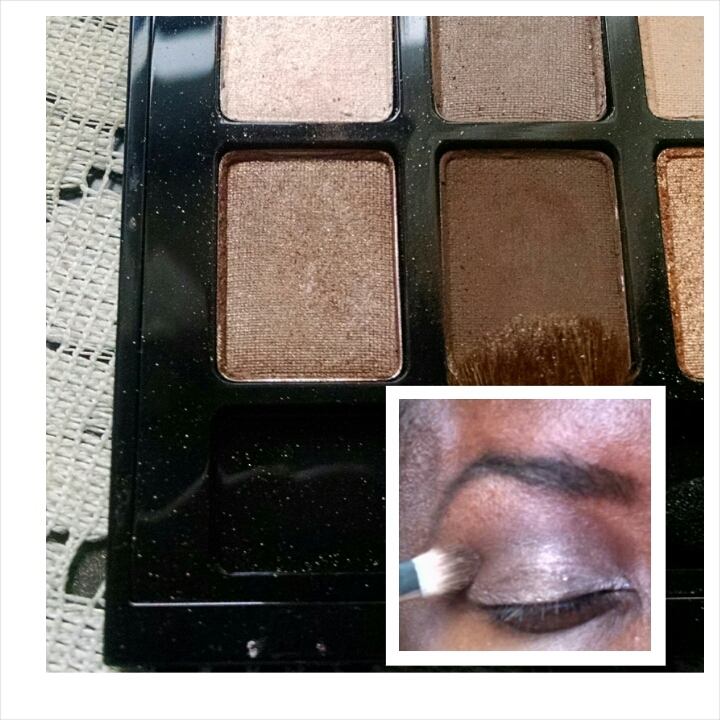 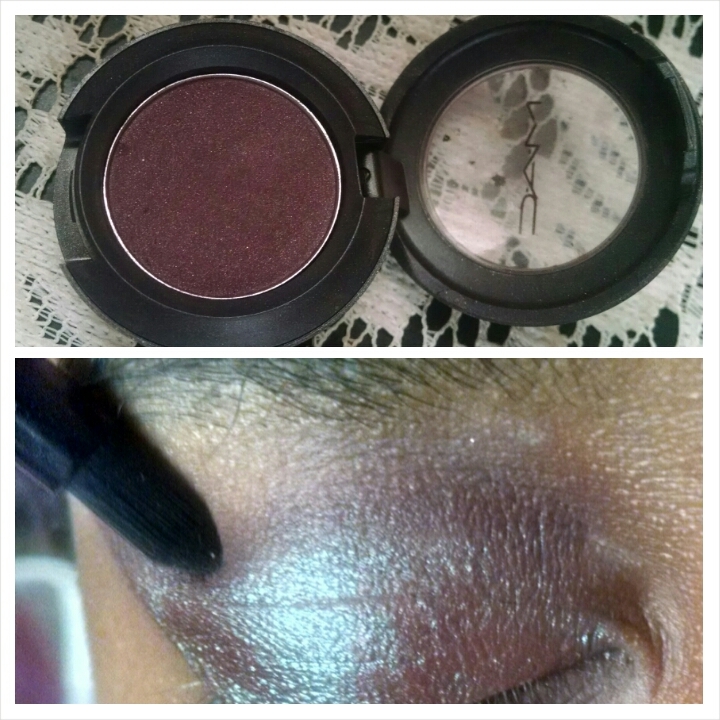 I applied Blue Brown Pigment from MAC with a damp eyeshadow brush to the lid. 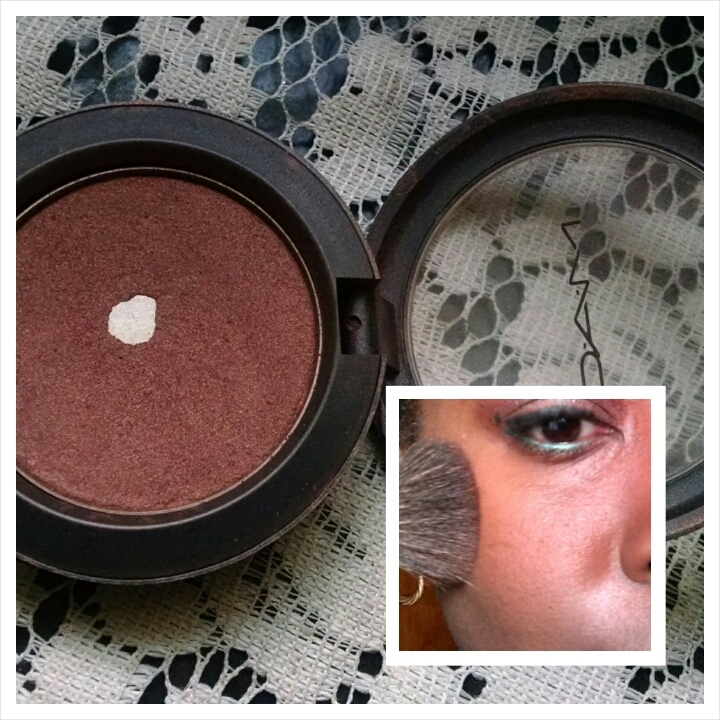 In the past I have paired Blue Brown with Handwritten as a crease color on myself. 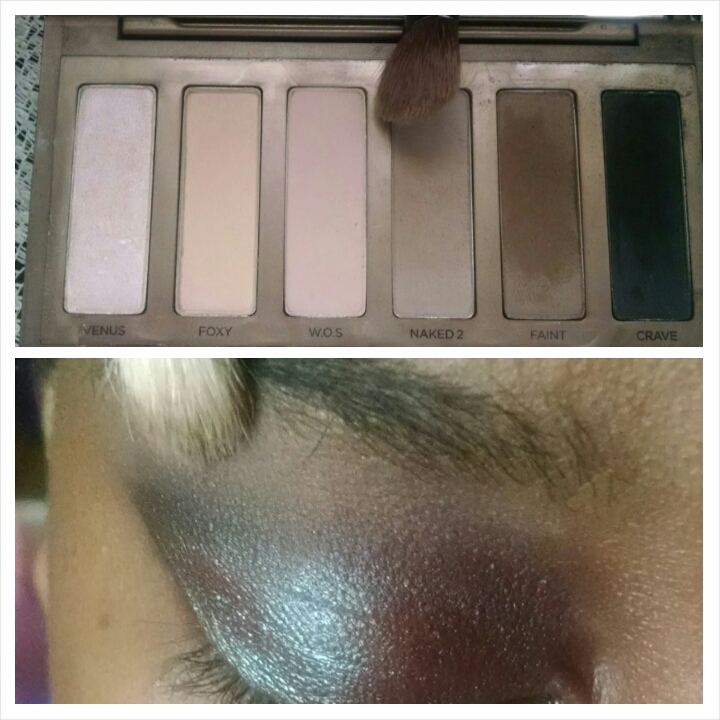 I used Sketch as a crease color on Rae. 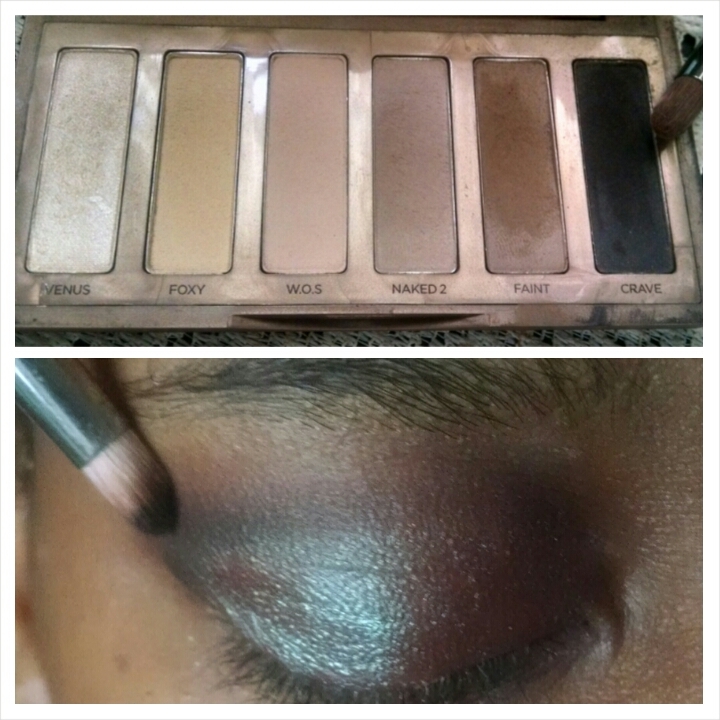 I used Crave from the Urban Decay Naked Basics Palette on the outer V.
I used Naked2 from the Urban Decay Naked Basics Palette on the brow bone. 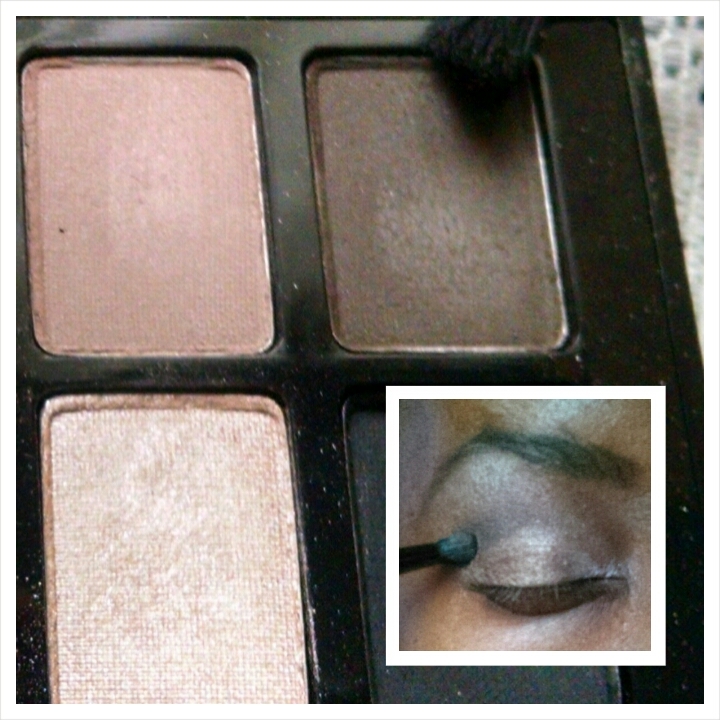 You can use any black eyeliner you choose. 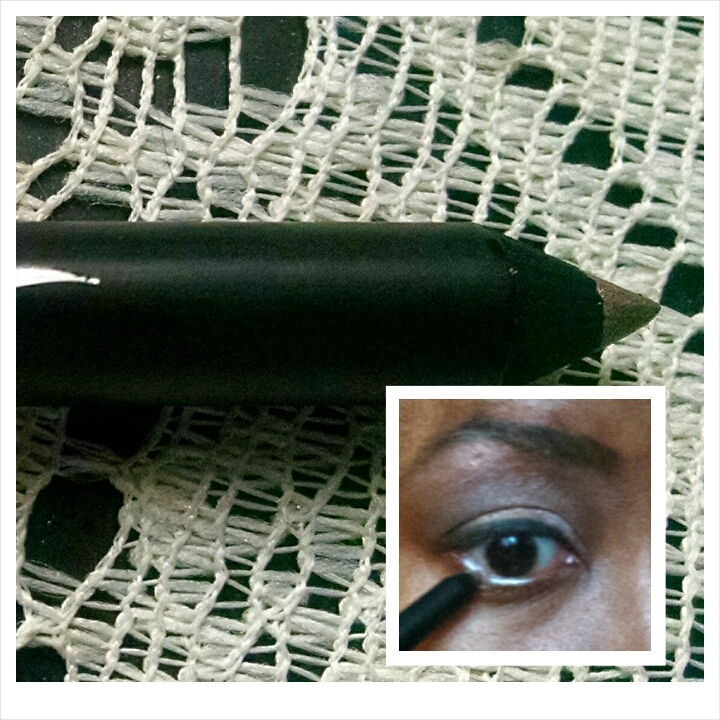 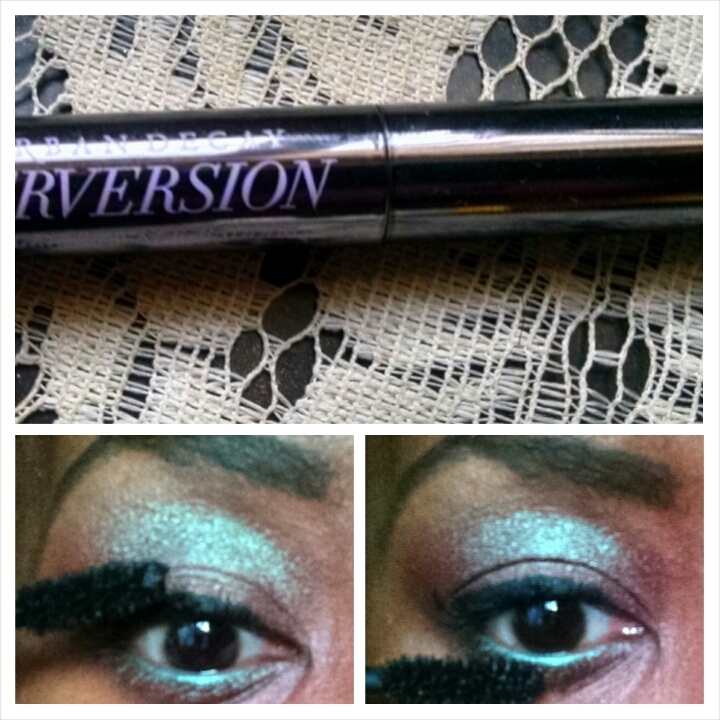 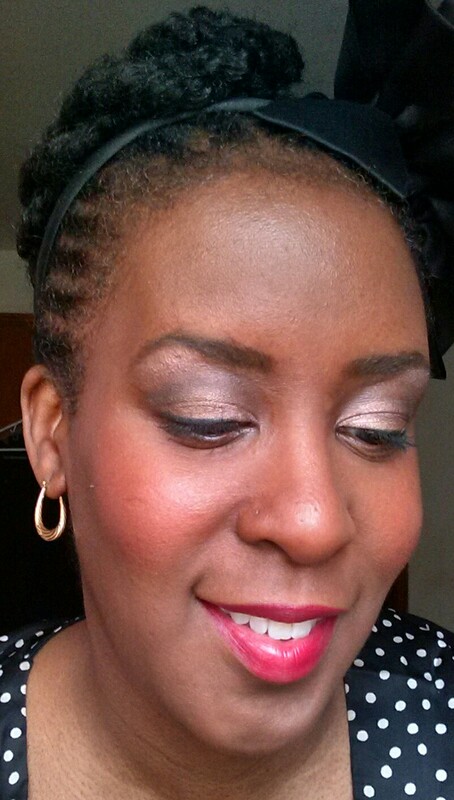 I used the Urban Decay 24/7 Glide-On Eye Pencil in Zero to the upper and lower lash line. 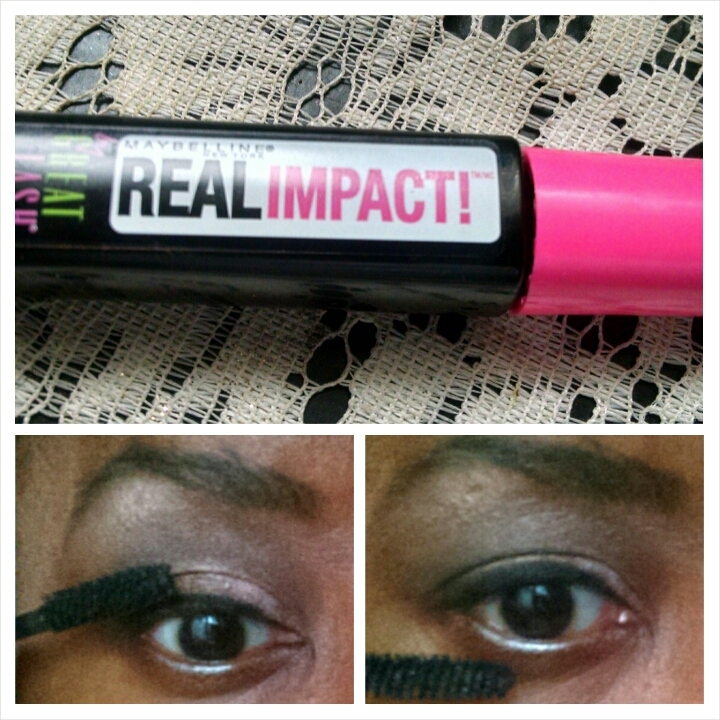 You can apply the mascara of your choosing and apply false eyelashes for extra glam. 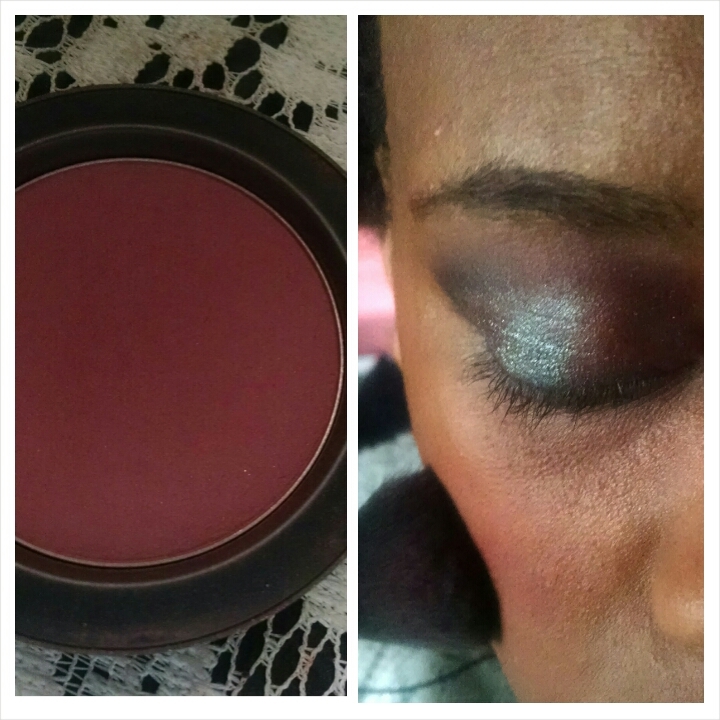 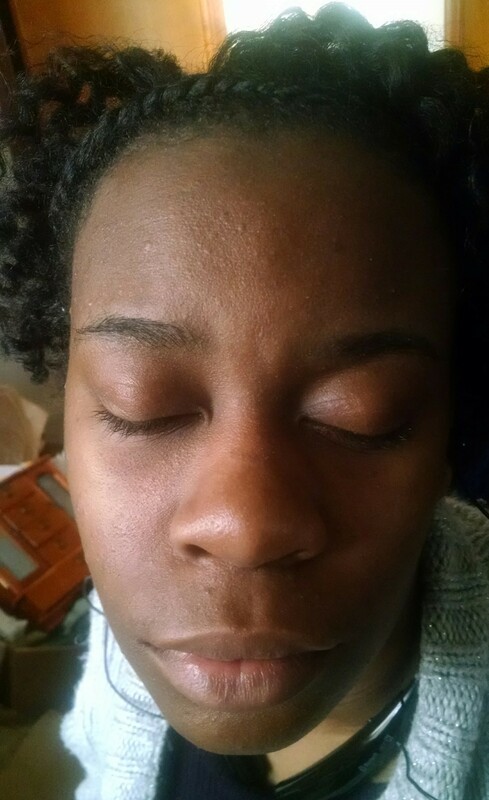 I applied the MAC blush in Loverush to the apples of Rae’s cheeks. 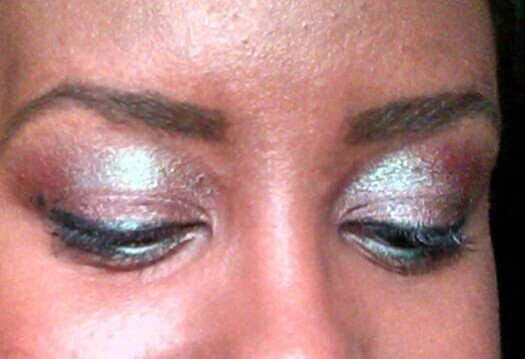 Managed to visit Sephora during Black Friday. 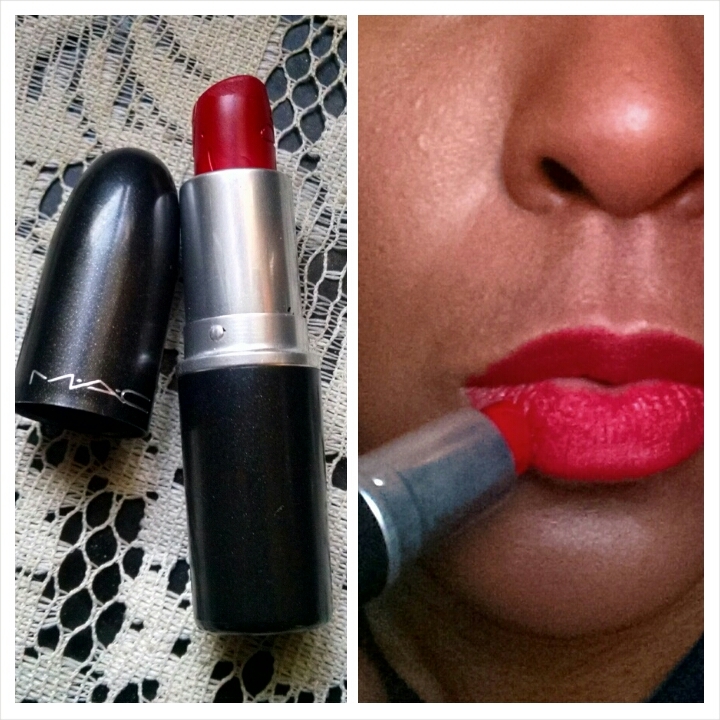 This is what I purchased. 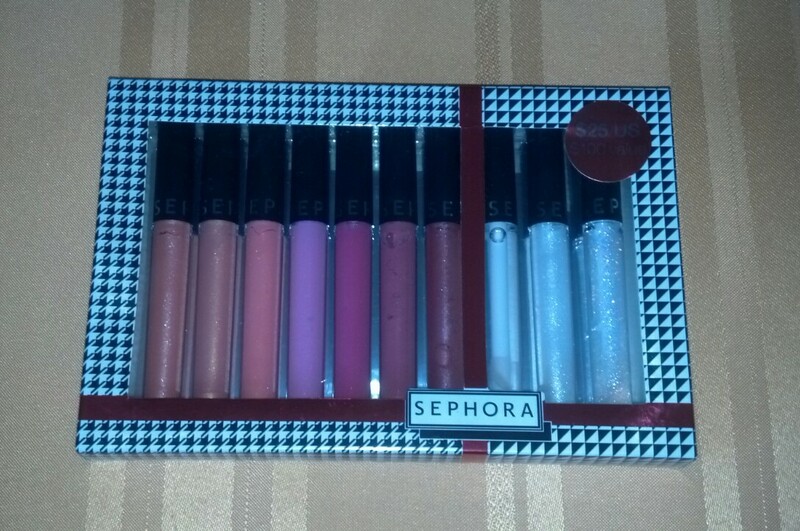 Sephora Gloss Lab lip gloss set comes with seven lip glosses and three top coats. 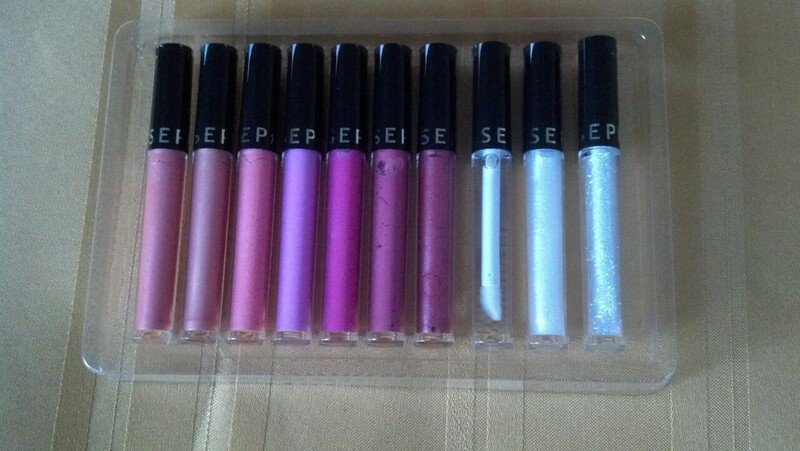 This is actually the third year I have purchased a Sephora Holiday lip gloss set. 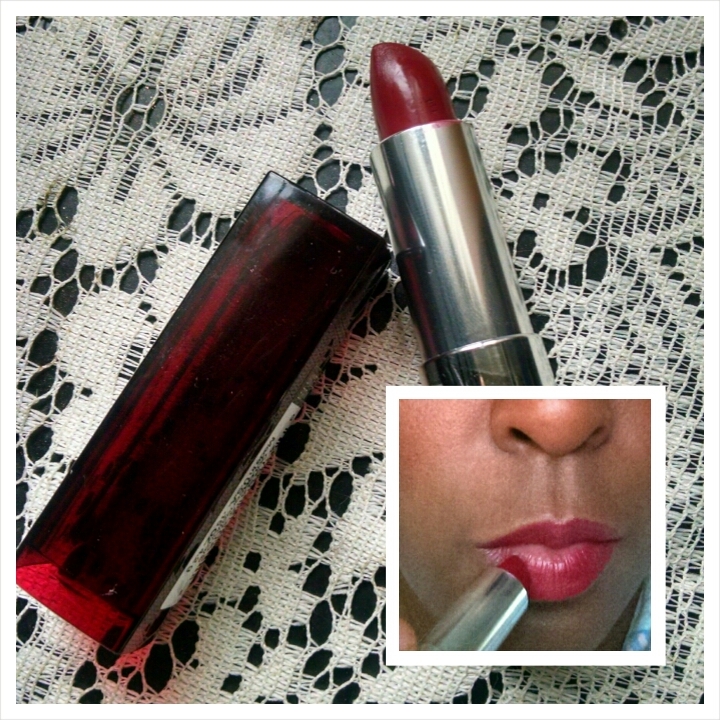 The lip glosses are affordable and very pigmented. 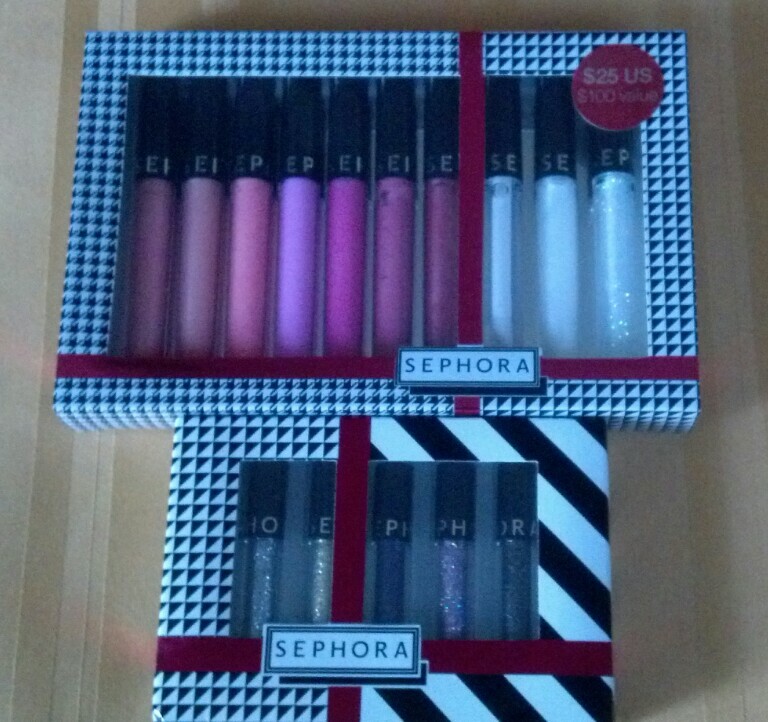 The Sephora Gloss Lab set retails for $25.00. 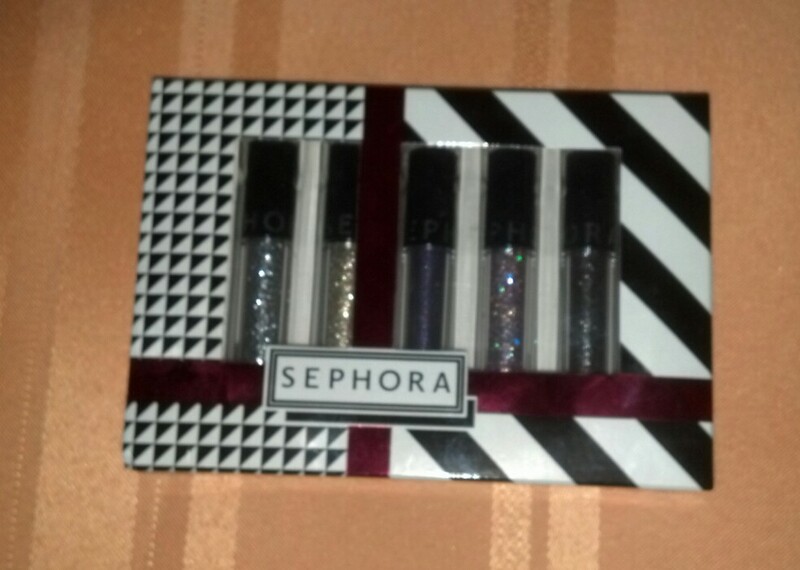 I also bought the Sephora Mini Glitter Liner set. 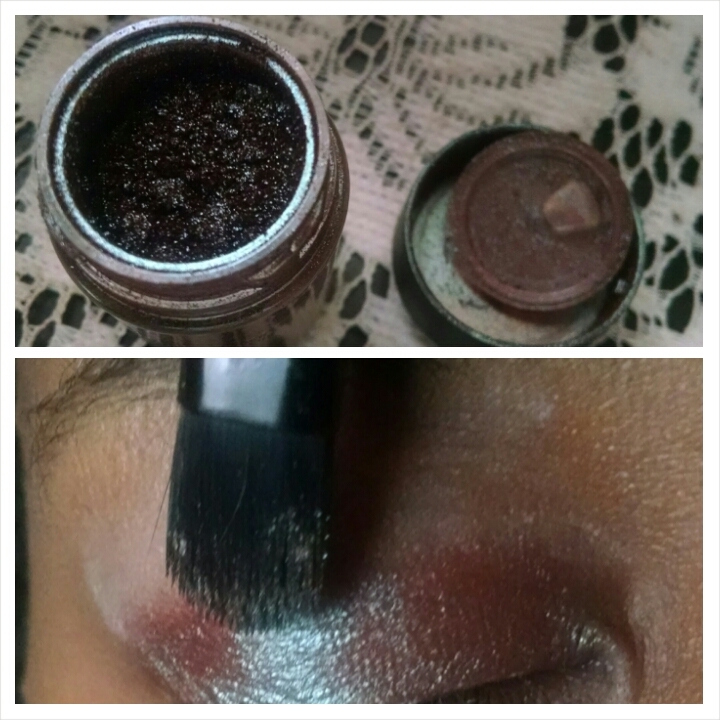 I’ve used Sephora’s glitter eyeliners in the past. 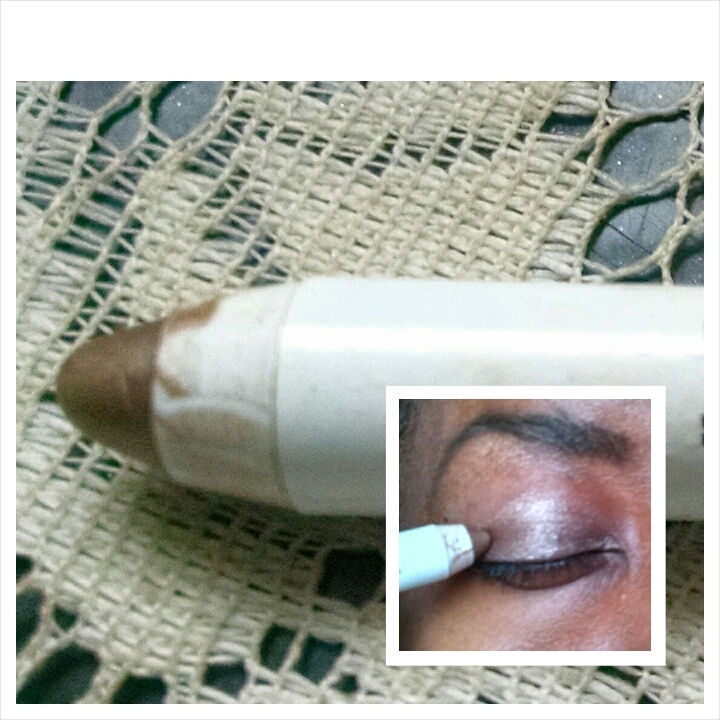 I recommend using them on top of an eyeliner pencil. 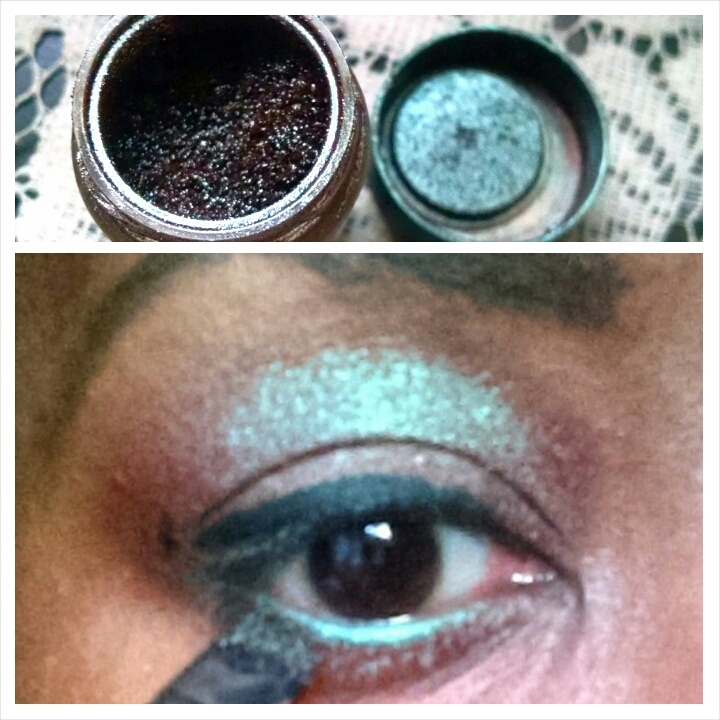 The glitter liner shows up better that way for me. 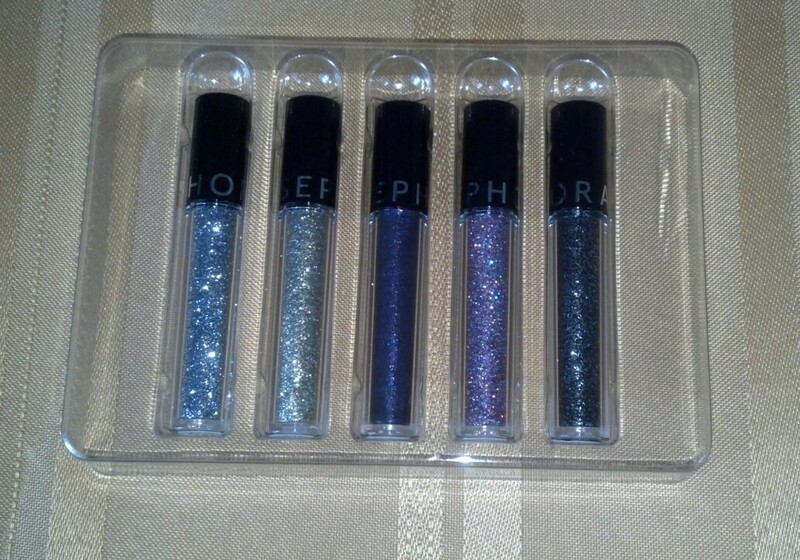 The Sephora Mini Glitter Liner set retails for $15.00.